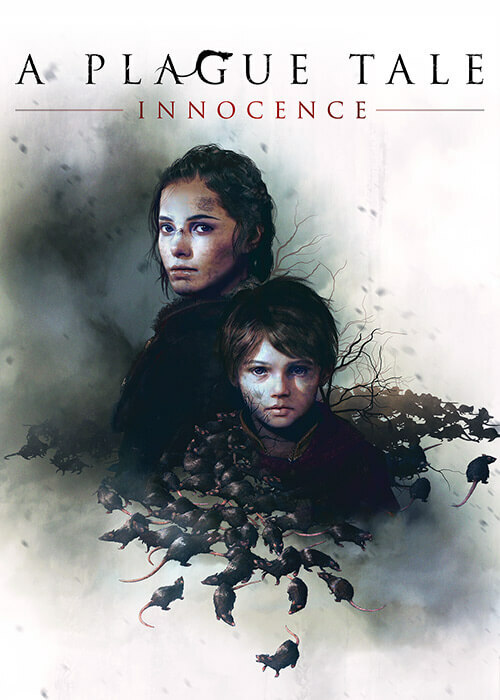 A Plague Tale: Innocence, the new own-IP title from Asobo Studio, will release May 14 on PlayStation 4, Xbox One and PC. 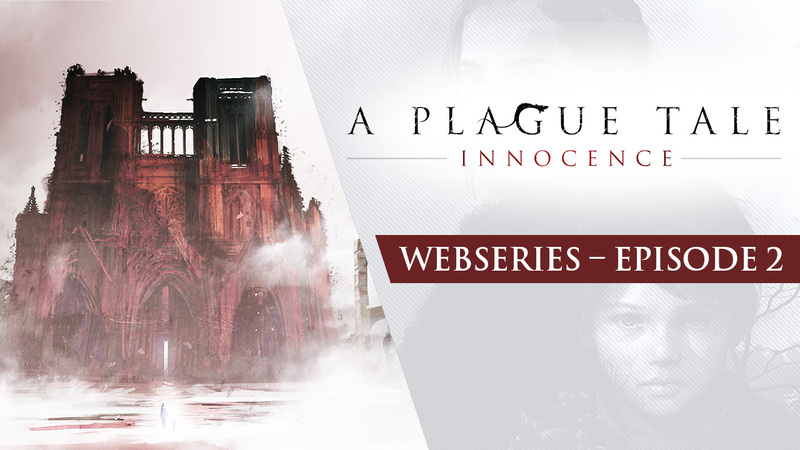 Asobo Studio invites you once more to discover the creative process behind their upcoming game, A Plague Tale: Innocence. With this webseries,Focus Home Interactive highlights the work of this incredible French team – the second episode, Dark Ages, is available now.